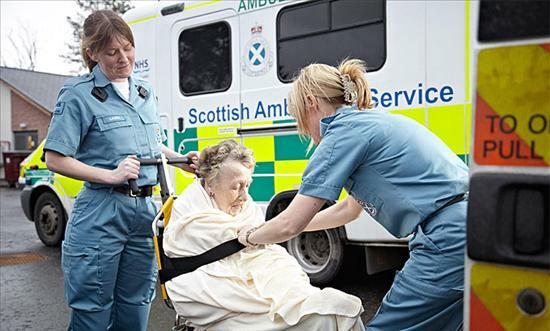 If you are not eligible for the patient transport service but do not have the use of a car and find it difficult or awkward to use public transport, you may be able to receive help from the North Argyll Voluntary Car Scheme. The scheme covers the Community Council areas of Seil, Luing, Kilninver and Kilmelford, and Taynuilt. To access the scheme contact Margaret Anfield on 01852 300368 or visit the scheme webpage.